It comes as a surprise, then, when Aniston tells us this little tidbit: “My natural hair is wavy, curly, and frizzy. … It takes a whole village,” she says. Obviously, we had to know more. 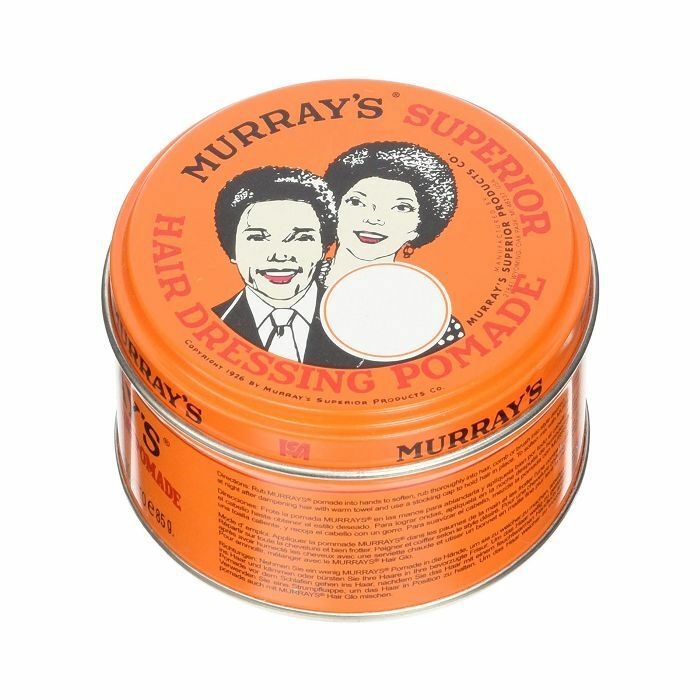 From the shine-boosting hair pomade to the lip liner she has been wearing for 15 years here are her best-kept beauty secrets. If there's one thing we could steal from Jennifer Aniston, it's her complexion. 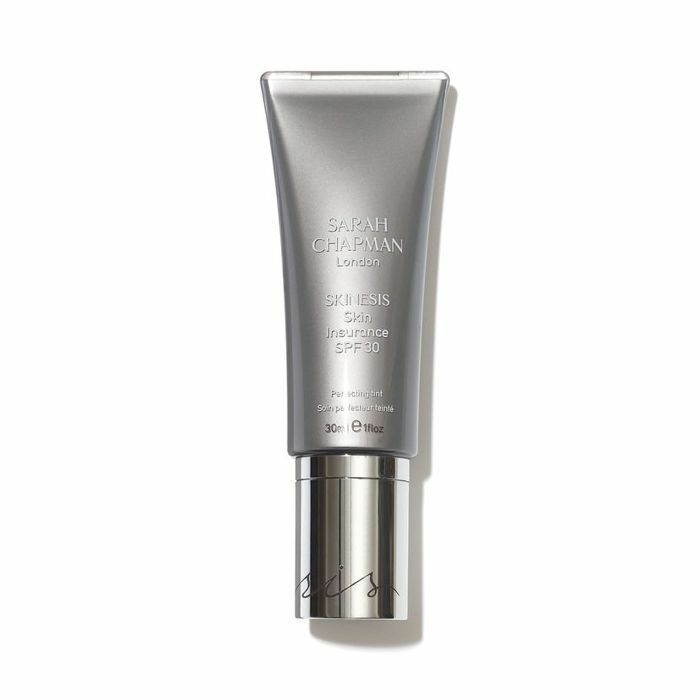 Glowy, blemish free, chiselled and well, pretty much perfect. Well, according to Popsugar, the actress revealed how she achieves her lusted after skin and it's all down to regular facial massages with the Biologique Recherche Remodelling Face Machine. This device uses electric microcurrents at either low, medium or high frequencies to tone your facial muscles—now we know where those cheekbones come from. 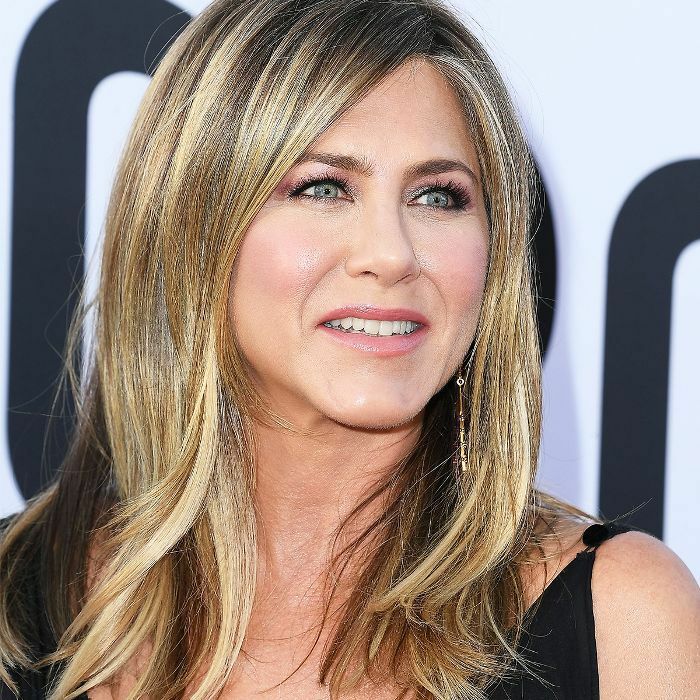 Her facialist, Toska Husted, revealed that she's her one client that can handle it at it's highest setting and that Aniston is a big lover of anything results-driven like extractions. If you're not quite ready for a pain-driven facial or extractions yet (that and it's currently only available in New York), we'd recommend any of these pore-unclogging treatments you can do from home. Or investing in a jade roller to help tone your facial muscles. Remember last year when we all found out that Jennifer Aniston wore MAC's Paramount (£21), a quintessential '90s brown lipstick when she was playing Rachel Green on Friends? Well, it turns out that IRL she has her own signature lip look, and she revealed all in a recent InStyle interview. Aniston has been using the same liner for almost 15 years. The pencil in question? 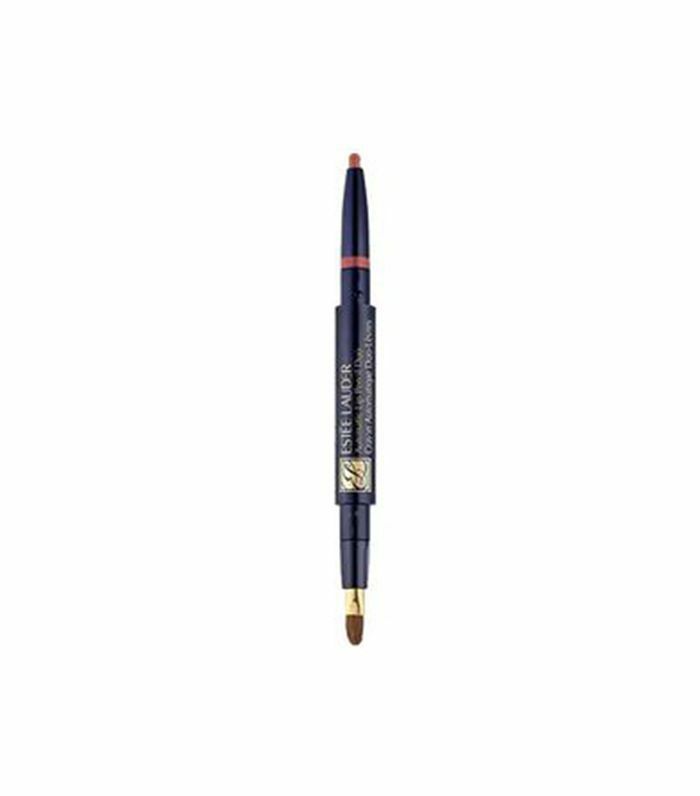 Estée Lauder Automatic Lip Pencil Duo (£10) in Fig. We predict a sell out. To add shine and definition to Aniston’s natural waves, her hairstylist Chris McMillan likes to use this cheap and cheerful pomade, as he revealed on Instagram after styling Aniston’s hair for an InStyle Magazine shoot. The waxy texture adds hold and anchors down flyaways, perfect for when Aniston has a long event to attend. When we ask Aniston for the secret to her enviable hair, she brings up some expert advice. “The first thing [my hairstylist] Chris McMillan says is don’t wash your hair,” she tells us. “But I can’t leave my hair alone … It looks like crap! 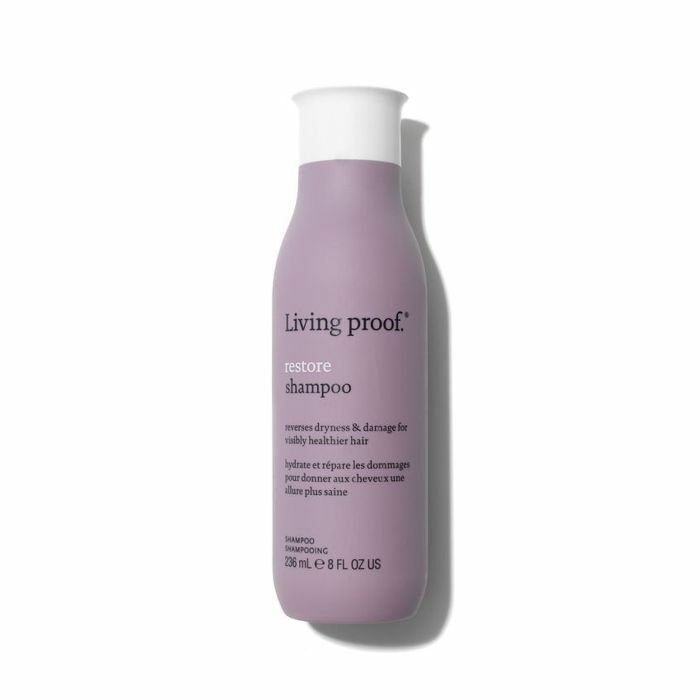 That was before Living Proof, though.” The actress is also the co-owner of the MIT scientist-created haircare line, which she says is a total “total game changer” because of the silicone-free formulas. As for how long she’s gone without washing her hair at a time? “I’ve gone a week sometimes!” she admits. We’re holding that knowledge close to heart the next time we can’t gather the energy to shampoo. We had to ask: What advice would Aniston give her 16-year-old self? “Sunscreen, sunscreen, sunscreen!” she says. “I am obsessed with sunscreen. I was an avid tanner back in the day. I loved the sun. I loved the beach. I was definitely a sun bunny—it’s hard even today to resist it.” We can personally vouch for Sarah Chapman’s Skin Insurance SPF 30 (£49). Protection first! Want more Jennifer Aniston? Take a look at her best hair moments next.